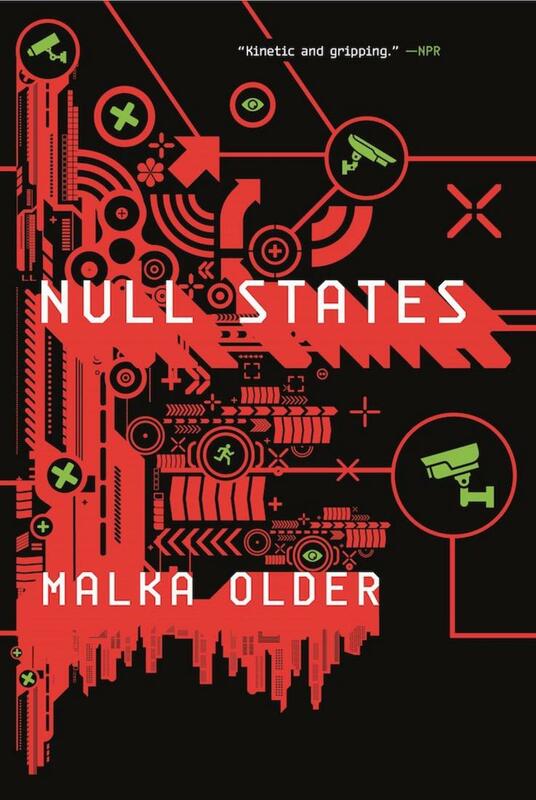 Null States continues Campbell Award finalist Malka Older's Centenal Cycle, the near-future science fiction trilogy beginning with Infomocracy. The future of democracy is about to implode. After the last controversial global election, the global infomocracy that has ensured thirty years of world peace is fraying at the edges. As the new supermajority government struggles to establish its legitimacy, agents of Information across the globe strive to keep the peace and maintain the flows of data that feed the new world order. In the newly incorporated DarFur, a governor dies in a fiery explosion. In Geneva, a superpower hatches plans to bring microdemocracy to its knees. In Central Asia, a sprawling war among archaic states threatens to explode into a global crisis. And across the world, a shadowy plot is growing, threatening to strangle Information with the reins of power. 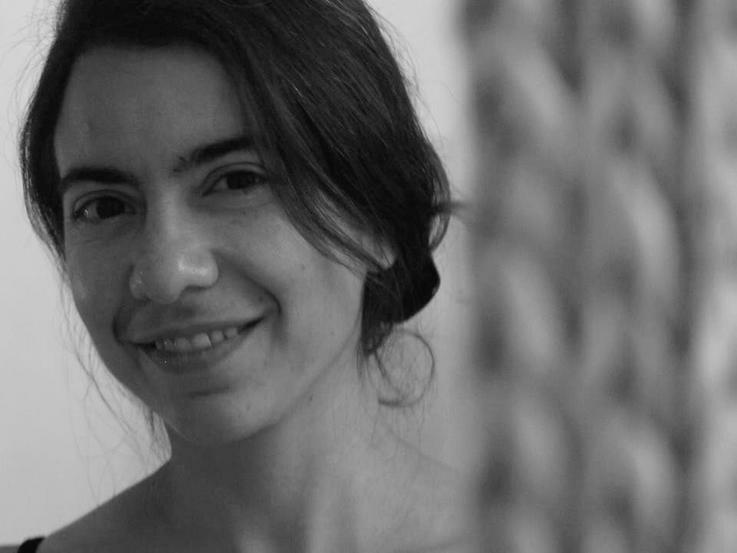 Malka Older is a Campbell Award finalist, humanitarian worker, and Ph.D. candidate studying governance and disasters. She has more than eight years of experience in humanitarian aid and development, and has responded to complex emergencies and natural disasters in Uganda, Darfur, Indonesia, Japan, and Mali. Malka Older’s writing can be found at Leveler, Tor.com, Bengal Lights, Sundog Lit, Capricious, Reservoir, Inkscrawl, in the poetry anthology My Cruel Invention, and in Chasing Misery, an anthology of writing by female aid workers. Her debut novel was 2016's Infomocracy.